Students pursuing a Bachelor of Science in nursing (BSN) who find themselves unable to meet tuition due to unexpected financial stresses will be able to apply for an emergency grant beginning in fall 2017. The University of North Georgia's (UNG) Department of Nursing has received a Gertrude E. Skelly Charitable Foundation Emergency Aid Grant of $5,000 to help nursing students who experience financial emergencies. 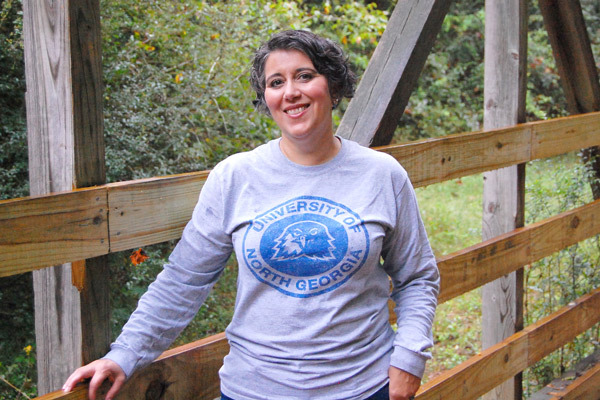 "Sometimes, when students have an unexpected expense or emergency, they are forced to make a very difficult choice between life necessities and education," said Dr. Kim Hudson-Gallogly, head of UNG's Department of Nursing. "In these cases, even a few hundred dollars can be the difference between dropping out of school and earning a degree." "We feel it is important for any student to be able to remain in school, but that importance reaches a critical level when students in healthcare face financial challenges," Gallogly said. "Our state and country already face a nursing shortage, so for any nursing student to drop out due to an unforeseen financial emergency is a travesty that we are committed to alleviating whenever possible. This grant is a big step in our fight to help students who are doing all the right things academically, personally and professionally, but who through no fault of their own still find themselves at a crossroads where giving up on their nursing degree seems like the only viable option." 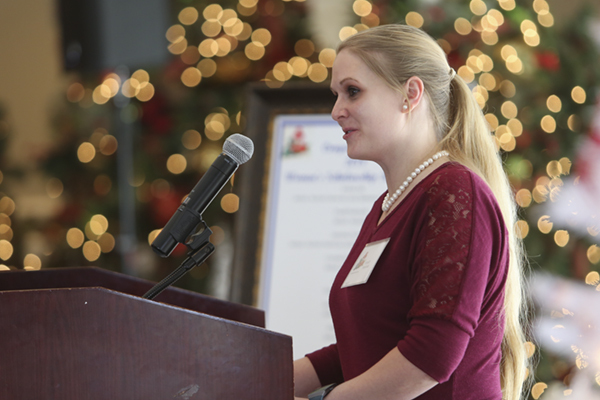 The Gertrude E. Skelly Charitable Foundation operates on Skelly's desire to enable individuals to better themselves and become more productive members of society, which reflects UNG's own mission and the nursing faculty's commitment to excellence in teaching, research, clinical practice, and professional service. 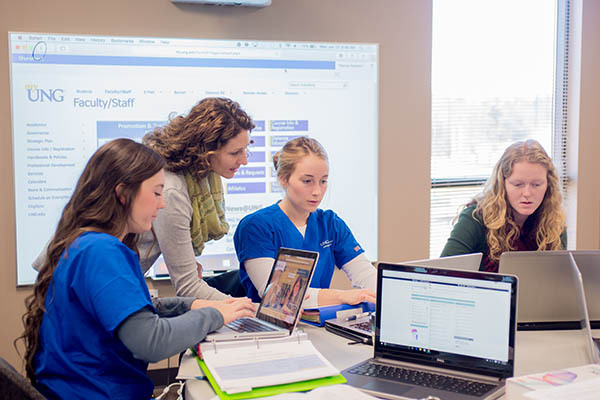 "Our BSN program produces skilled healthcare leaders and continues to earn national recognition for its affordability and online program," said Jeff Tarnowski, vice president for university advancement at UNG. 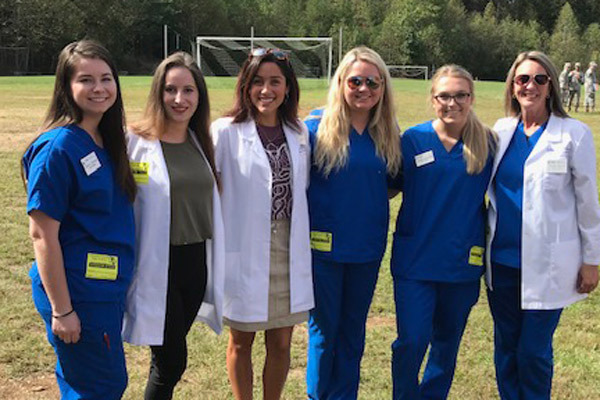 "By helping students 'over the edge' when they have a financial emergency, we are sowing directly into our future, considering how our BSN graduates go on to positively impact our region and state in such an important way." UNG's BSN Program is a traditional four-year course of study. 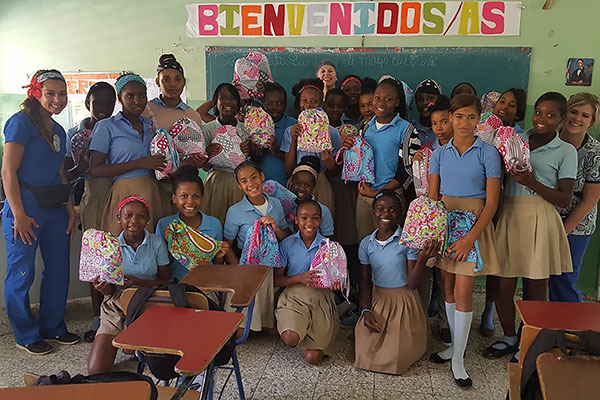 The program builds on a solid foundation of two years of liberal arts and sciences as prerequisites followed by immersion in two years of nursing course work, and prepares professional nurses to be nurse generalists with the knowledge and skills to practice in acute and community settings. Baccalaureate graduates are eligible to sit for the licensure exam (NCLEX) required for practice as a nurse.